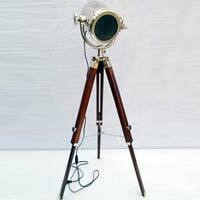 The company is an eminent Supplier and Exporter of Antique Spotlights. 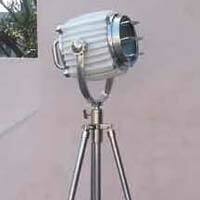 The Spotlights offered by us are manufactured using the finest quality materials. 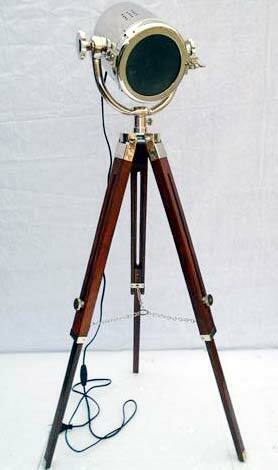 Strict quality-tests ensure that only defect-free Lights reach the buyers. Owing to our brilliant logistics network, we are capable of delivering bulk orders of these within the promised timeframe. Buyers can obtain these at reasonable rates from us.